An electronic discount voucher to gift as a present. The Galibier Gift Voucher enables you to give a gift when you don’t know what to buy. 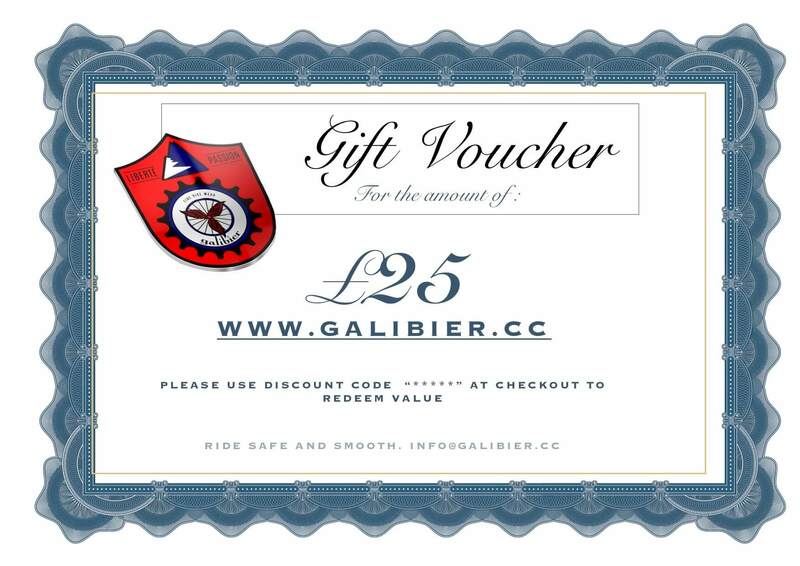 Gift Vouchers are issued via email, within a few hours in an easily printable certificate. Enclosed is a simple voucher code which can then be redeemed in the checkout. We wil also post you out a presentation certificate, personalised with your text- to the value purchased the same day. 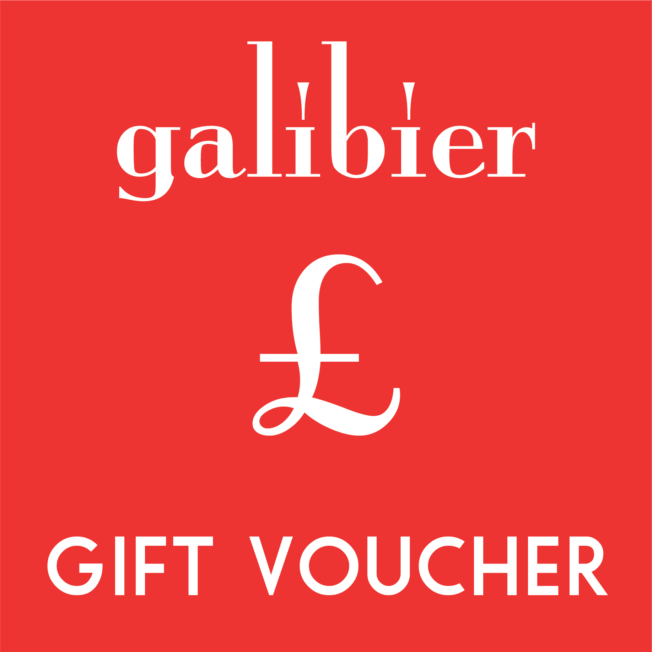 Gift vouchers can be used to buy any product on the Galibier website. Vouchers never expire and you don’t have to spend it all in one go. We will keep track of how much is left on the voucher for you so that you can use it again by logging in to your account for future purchases. 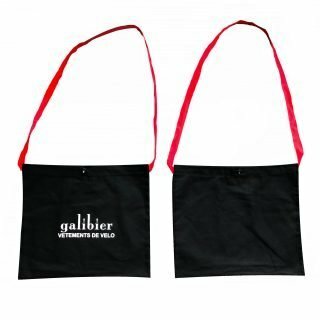 To order a voucher simply select the value and add to cart the same way you would with a physical product. You will get a notification that the order has been received. 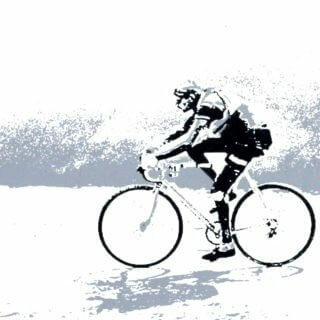 And remember as always worldwide shipping is free so the lucky recipient gets to spend all the voucher on Galibier fine bike wear.